Is Your Garage Too Cluttered to Fit Your Car? A new survey found one in four garages in this country are so full of junk, a car won't fit inside. We're basically a country full of hoarders and the epidemic is way worse than you think. 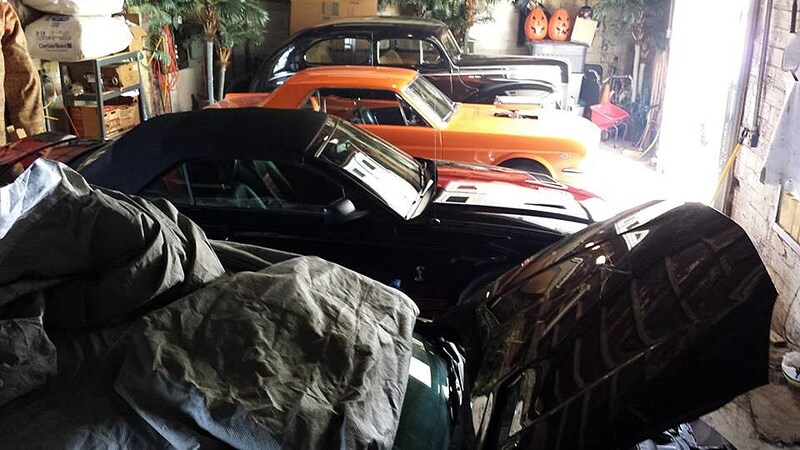 A new survey found one in four garages in this country are so jammed full of crap, a car won't fit inside. The survey also found 27% of people use their garage for hobbies, 23% use it to work on cars, 19% do carpentry in there, and 13% use it as an exercise area. One in four people are also embarrassed about how the inside of their garage looks, about one in three people keep the door permanently shut, so other people can't see the mess inside. The garage can be many different things to different homeowners, but the bottom line is to determine what the garage needs to be used for. Clutter is one of the biggest issues with garage organization.